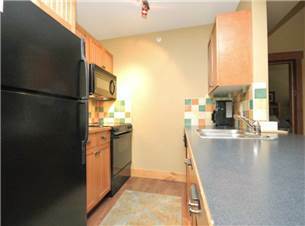 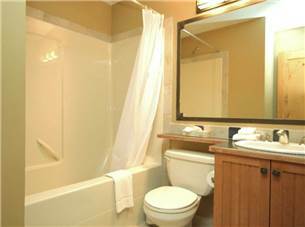 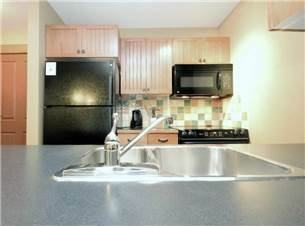 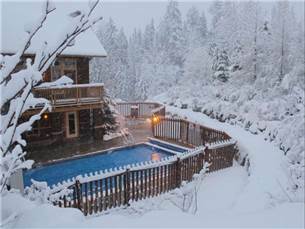 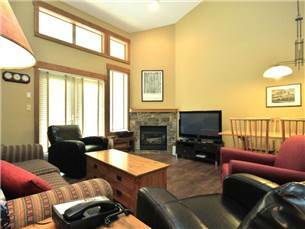 Located on the upper level of the King Fir Lodge, this 2 bedroom plus loft condo offers 2 bathrooms, a full kitchen and living area, and access to all the amenities at Timberline Lodges such as the heated outdoor pool, hot tubs and BBQ's. 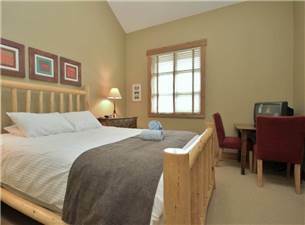 With 2 x queen beds, 2 x twin beds and a sofa pullout there is room for up to 8 guests. 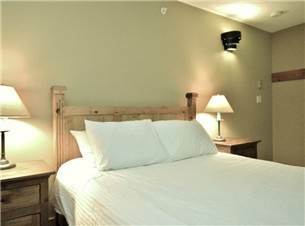 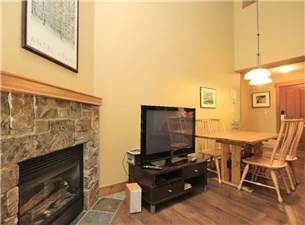 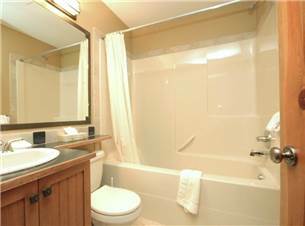 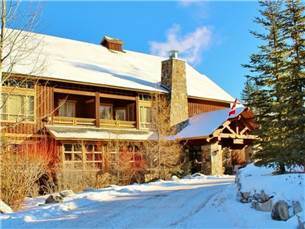 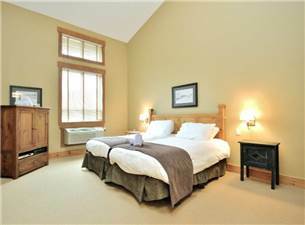 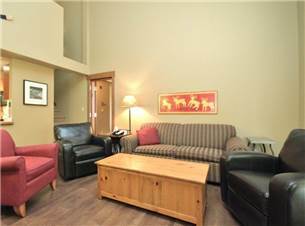 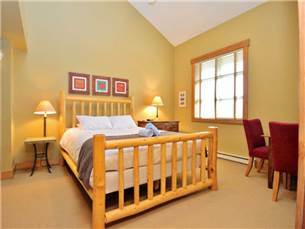 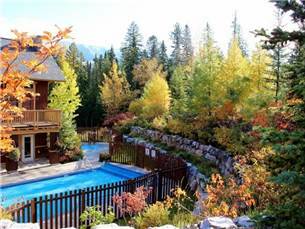 Discover the charm of Fernie with this suite, perfect for a family or small group. 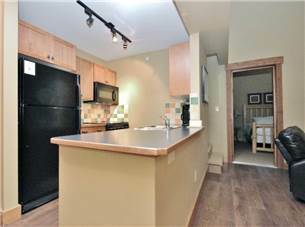 T441.